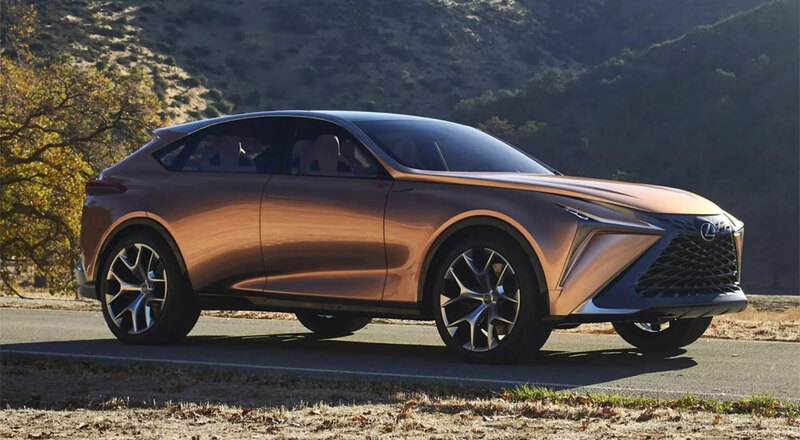 Japanese website Spyder7 is reporting that Lexus will release a production version of the LF-1 Limitless crossover in 2020, just three years after the concept debuted at the 2018 Detroit Auto Show. Powering the new flagship crossover will be the twin-turbo V6 engine from the LS 500, though Spyder7 suggests a minor power boost up to 424 horsepower. 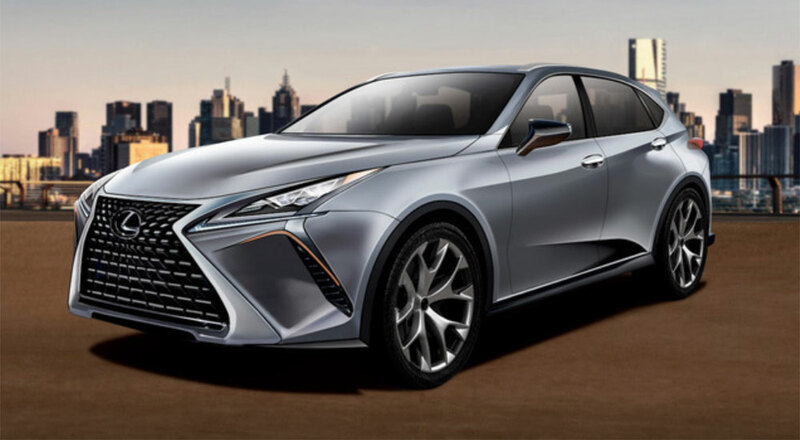 The V6 hybrid engine from the LS/LC 500h will also be used. Added to the rumor is a production F-brand version of the LF-1, using the much-rumored twin-turbo V8 that we’ve been hearing since before the introduction of the LC coupe. In this incarnation, the LF-1 F would be putting out 661 horsepower and cost $150,000 USD, an amazing power-to-cost ratio when compared to the Lamborghini Urus with its 641 hp and $200,000 price tag. mediumhot: Are you guys so sure F model will be non-hybrid?